The best way to get to know a community is by scheduling a tour. See the facilities, meet the staff and residents, and get a feel first hand what it's like to live at Brookeville House Assisted Living Assisted Living. Welcome to Brookeville House Assisted Living. Our inviting senior living community offers residents the comfort and convenience of a hassle-free lifestyle free from the burdens of home ownership. Located in the city of Brookeville, we provide a variety of on-site services to help our residents enjoy their stay to the fullest. In addition, we provide a choice amount of amenities to promote a relaxing experience for individuals residing at our community. Accommodations come in a selection of options. 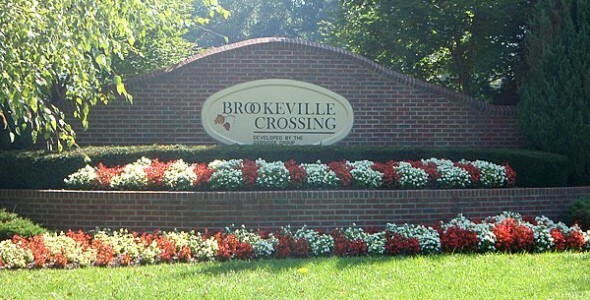 Depending on the individual, Brookeville House Assisted Living could be the perfect fit for seniors seeking senior living options in or around Brookeville, MD.